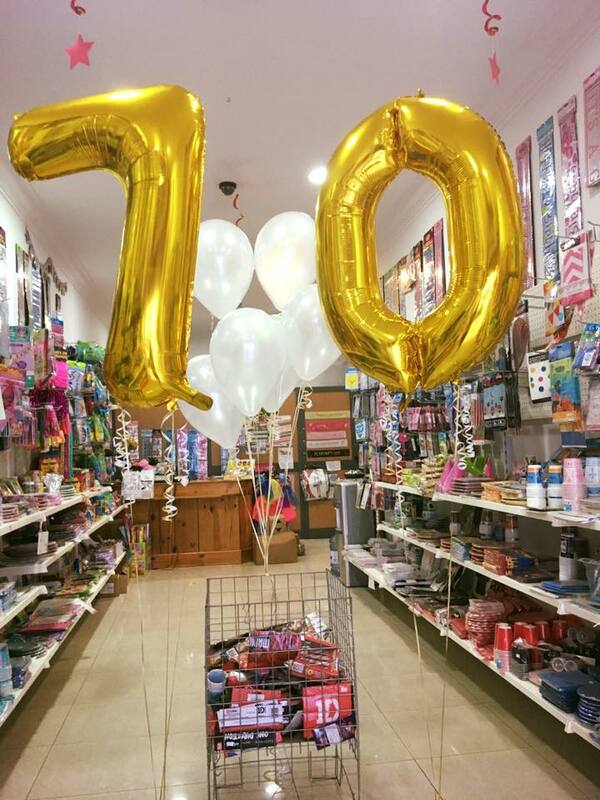 Gerri’s Party Shop, Triq l-Imsell, Bugibba SPB 2447 Welcome to Gerry’s Party Shop Everything you need for your special event Gerry’s party shop is located in the busy tourist area of Bugibba, just off Tourist Street. 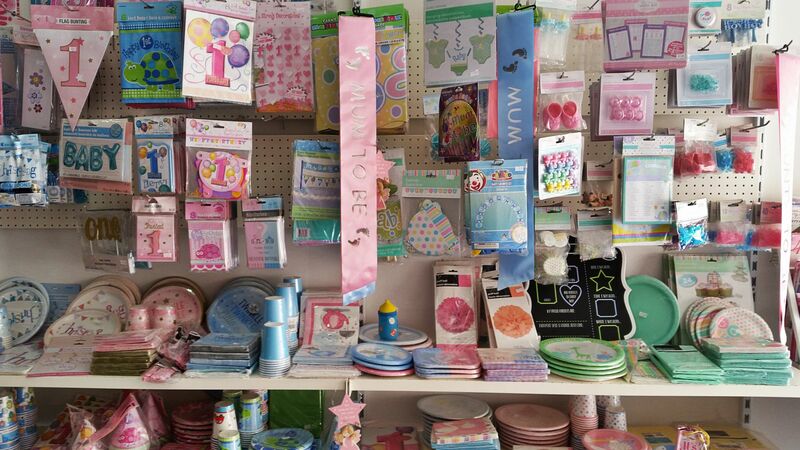 We offer a wide range of party goods for all occasions including birthdays, hens and stag parties, baby shower, christening, communion and weddings. 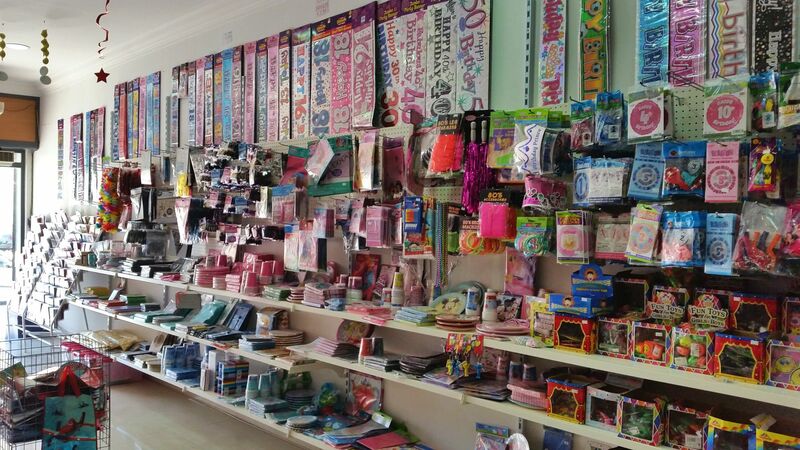 We also stock helium […] Tel: 27450150 or 99040150. 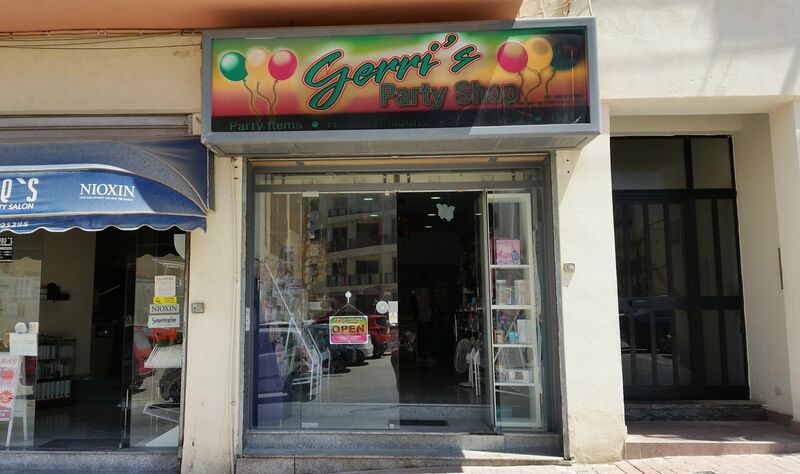 Gerri’s Party Shop, Triq iI-Wied, Birkikara,	27450191.